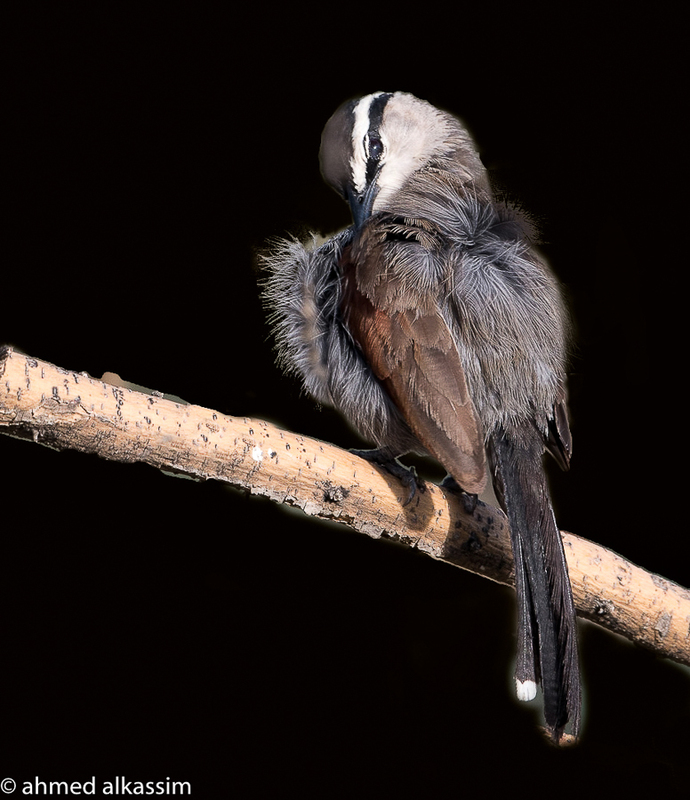 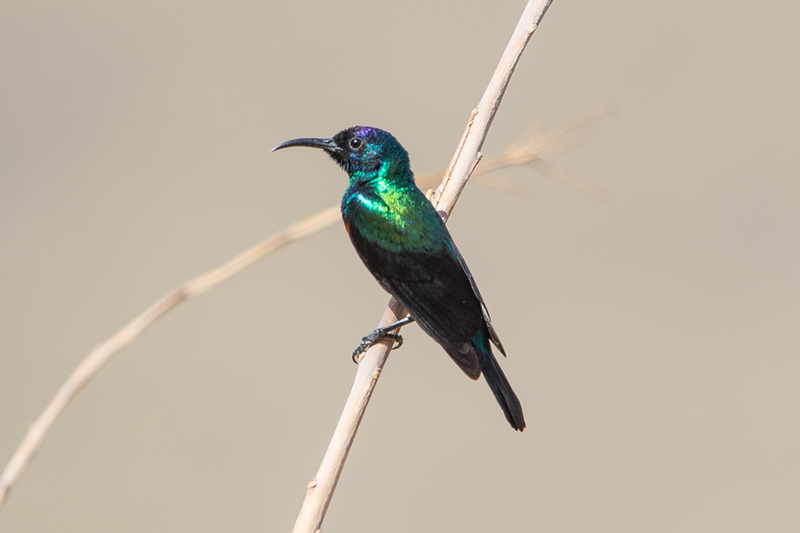 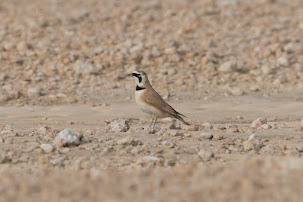 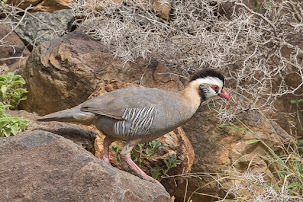 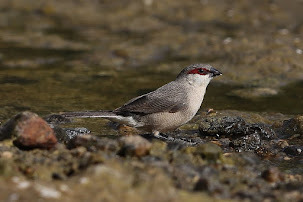 Ahmed AlKassim was photographing birds near Tanoumah for a few days in June and found up to seven Black-crowned Tchagra’s in a large wadi area at the foot of the mountains near Tanoumah. 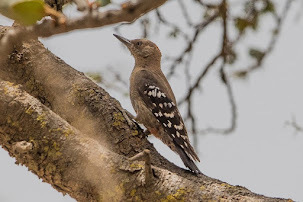 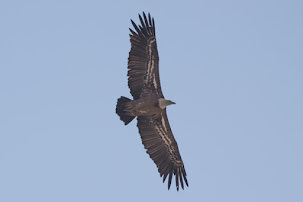 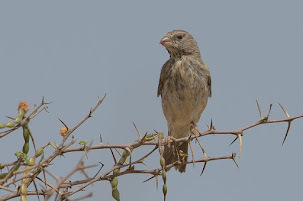 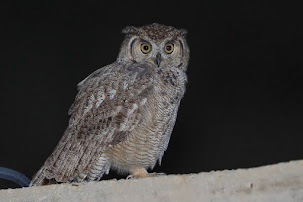 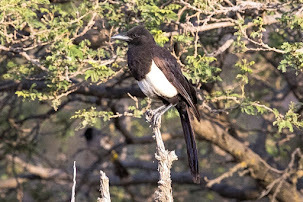 This is not an easy bird to see let alone photograph, but Ahmed managed to get an excellent photo of one that he has sent to me and given me permission to use on my website. 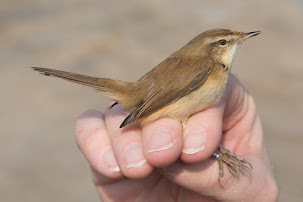 I have not shown this species before on the website, as I have personally not seen one in the Kingdom and no one else who I know has photographed one. 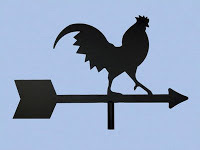 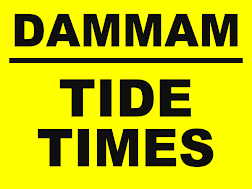 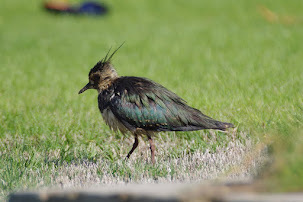 I thank Ahmed for allowing me to use his photo, which is shown below, and who’s copyright remains with Ahmed. 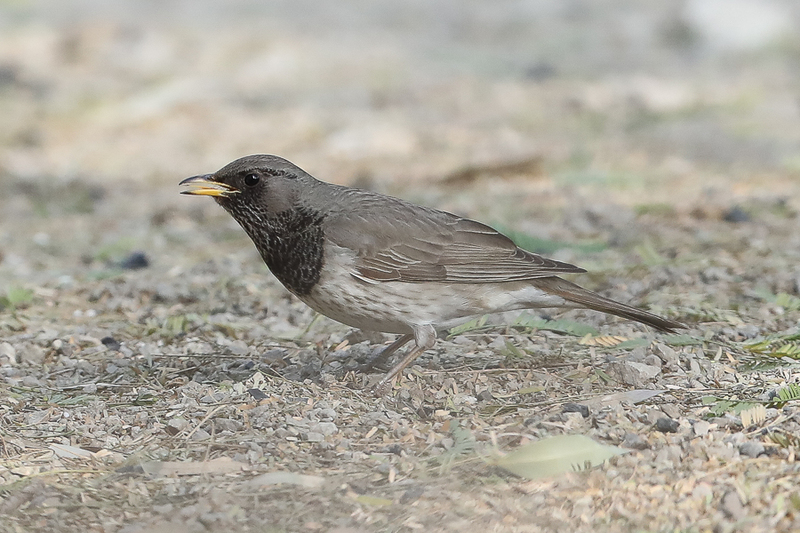 The quality of the photo shows what an excellent photographer Ahmed is when it comes to Saudi Arabian birds. 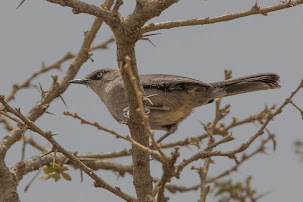 There are a number of subspecies of Black-crowned Tchagra with the one occurring in southwest Saudi Arabia, west and east Yemen and southern Oman T. s. percivali. 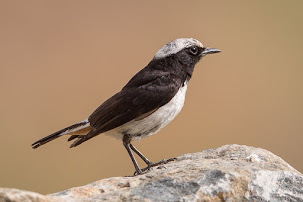 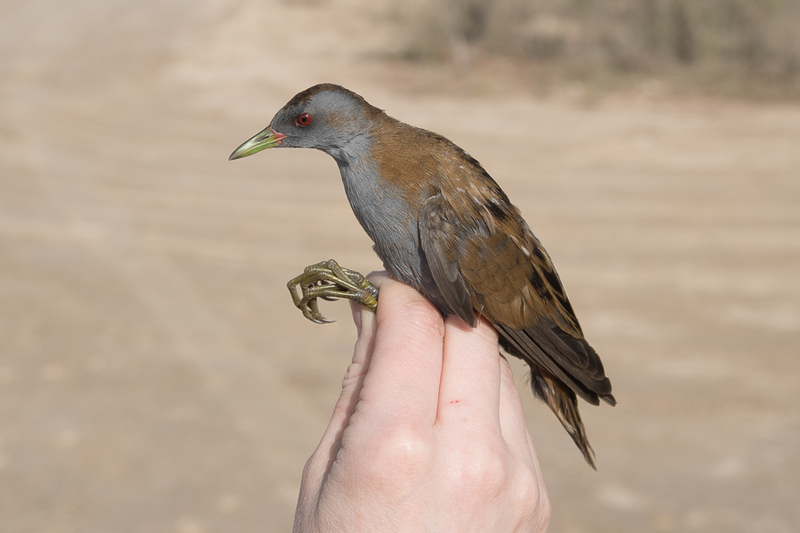 This subspecies is distinctive, and has its upperparts and underparts uniform dark grey, but chin and throat white. 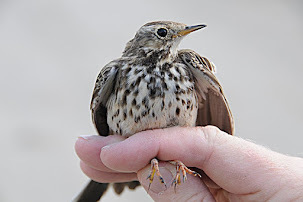 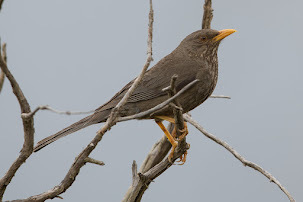 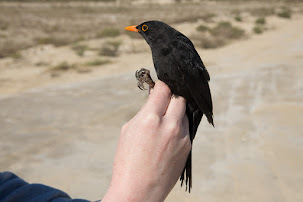 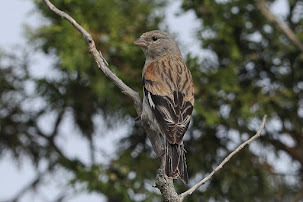 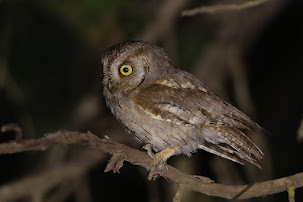 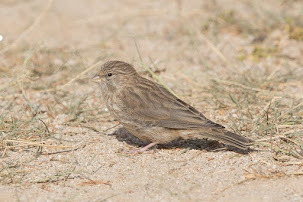 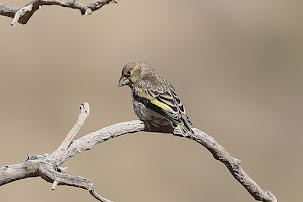 It differs from all other races in lacking any vestige of black or rufous on the scapulars and in having central tail feathers black (not grey-brown) a white supercilium and unpatterened tertials. 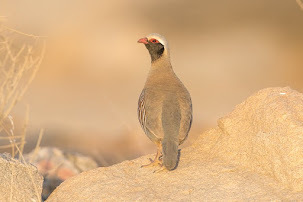 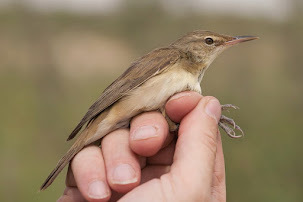 The species is mainly an African one with the birds in Arabia the only subspecies occurring outside of the African continent.